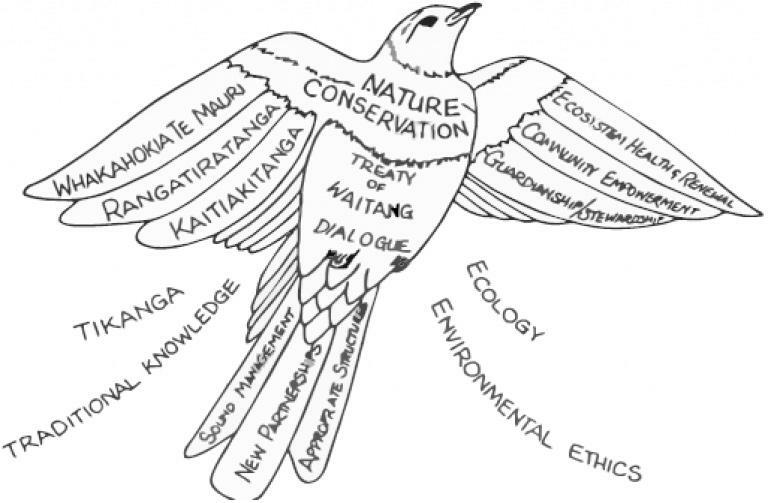 We operate as Kaitiakitanga (Guardians of the Sounds) for our local environment so we can all share in a sustainable future. We offer Small Group numbers to ensure a Quality experience for all customers. High staff to customer ratio for Excellent customer service. 1:15 Maximum. All staff have a genuine passion for the environment and wildlife. Enviro-Gold, Qualmark Award. The highest quality assurance in New Zeland. Very experienced captains who focus on quality customer Experiences. Custom Tours possible to cater for any requirement locally. Educational Tours for schools and Universities. Specialized Birding Charters for individuals or Groups. Close collaboration with the NZ Department of Conservation [DOC] developing sustainable tourism experiences. We operate our tours focused on the Dolphin or Whales health and well being. We are the only Dual certified Marine Mammal operator in New Zeland. We were the First SMART Operator under the Department of Conservation and are also the First Dolphin Swimming operator in New Zeland to be World Cetacean Alliance certified as a Responsible Whale and Dolphin operator. This involves extensive training for Captains and Guides. 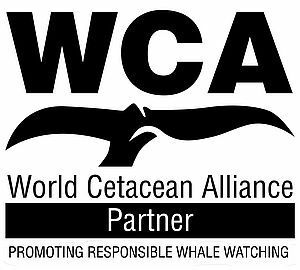 We also are the Oceania Regional representative for the World Cetaceena Alliance and now can offer their Training courses. E-ko uses special methods to swim with Dolphins, so they chose to come to see you. Special ladders that protect propellers so no mammals can reach them or humans. We move 300m ahead of animals so they have a choice to interact or not. We actively work with the regional and national bodies to push for protected areas. We work with stakeholders to protect Dolphin and Whales for a sustainable future. We reduce or effort on the animals with seasonal variations to reduce their stress. We actively promote WCA and Project Jonah. At Yealands Family Wines, we are very proud to be the first winery in the world to be certified as carboNZeroCertTM from inception. 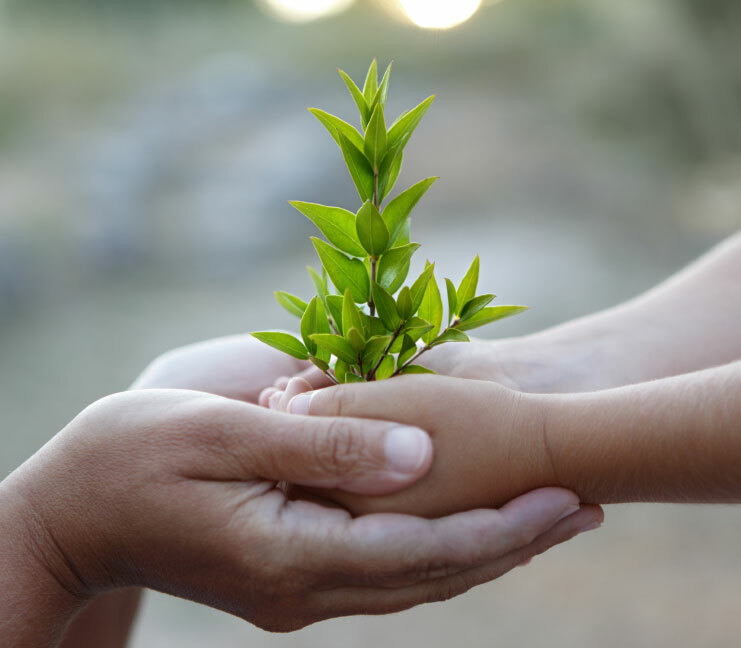 We believe that sustainability has no endpoint; it is an on-going and evolving process of continual improvement. Therefore, trialling new initiatives remains central to our philosophy. For the people of SeaLord, sustainability is a journey. We work hard to do the right thing and we always look for ways to do things better. We believe in meeting the needs of today, without damaging the needs of our Grandchildren's children. Not only is it good for the environment, it is good for business! The project has a long-term goal of replanting native trees to the Marlborough Sounds. Our forefathers removed 1 million cubic feet of podocarps from the area now is the right time to replant the sounds for a sustainable future. This is a practical project which will enable us to offer Environmental Education to our younger generation by involving them in the removal of pest species and restoration of the local native forest. The Guardians of the Sounds has been approached by Jean-Michel Cousteau’s World Cetacean Alliance, the world’s largest marine conservation partnership and the global voice for whales, dolphins and porpoises, to set up a whale heritage site in Tory Channel. Harry is stage 1 on that development which is to be 5 years in the process putting Marlborough Sounds on the International Cetacean Map. Development of the historical story and Perano Whale Station site is a Proposal being developed by Guardians of the Sounds . Parties involved at this stage include Picton Heritage and Whaling Museum, Marlborough District Council, Te Papa Museum, Destination Marlborough, Kiwi Rail, Department of Conservation, Tourism New Zealand, Cuddeons Engineering, ITM Picton, Altex Coatings, Human Dynamo of Wellington, the ex-whalers and the local community.